See the digital issue here. See the full digital issue here. Earlier today, Beaufort’s Higher Ground Outfitters presented a check to Friends of Hunting Island for the proceeds raised during the 9th Annual Paddlefest kayak and canoe race at Hunting Island State Park. "It's like REI of the lowcountry!" "I'm in love with this store. It has some of everything for an outdoor person. You can rent or buy or just wander the store playing with the stuff. The staff was super nice and the lil puppy was very welcoming. Can't wait to go back!" Read more Trip Advisor Reviews and take a moment to leave one! We greatly appreciate the feedback and love. Check out a few videos located inside our store. 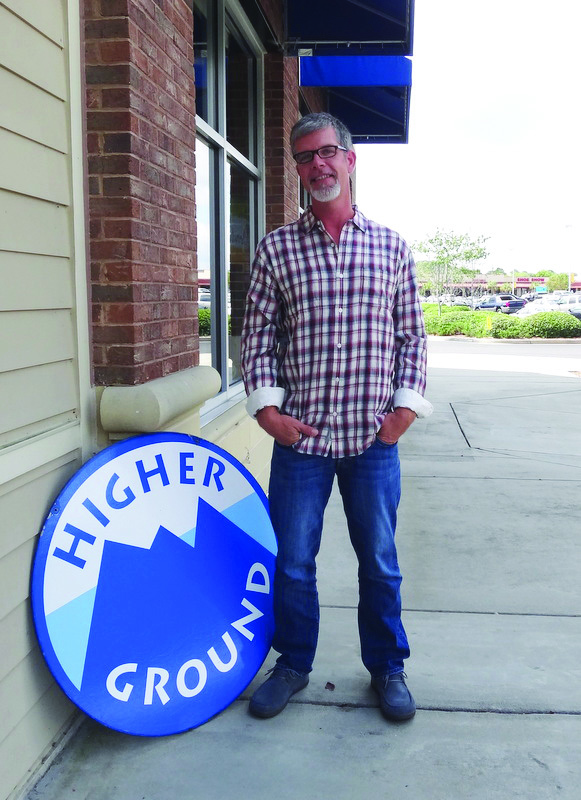 North of Broad often films at Higher Ground, highlighting local businesses doing good within the community.